Excavators remove traction sand from the area known as the "Basin of Last Resort" on Thursday, Oct. 4, on Vail Pass. Cleaning the sand from the basin is expected to improve stream health. VAIL — The last time the so-called “Basin of Last Resort” was cleaned, the cost came in at more than $1 million. 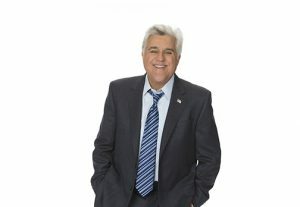 The year was 2009. 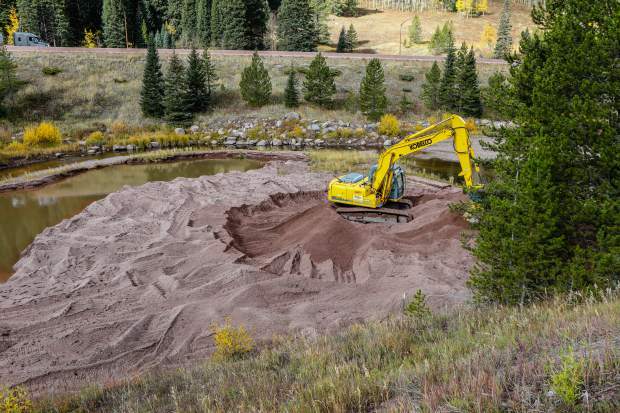 Nine years later, the Colorado Department of Transportation is cleaning out the Black Gore Creek sediment basin for about $25,000. The sediment basin is the final trapping area for traction sand in Black Gore Creek on Vail Pass, which is where it gets its nickname. The Basin of Last Resort (and its large cache of traction sand) is often blamed for many of the problems in Gore Creek, which has been identified to have critically low levels of macroinvertebrates. As bug numbers also indicate overall creek health, Gore Creek has been found to be a heavily degraded waterway. 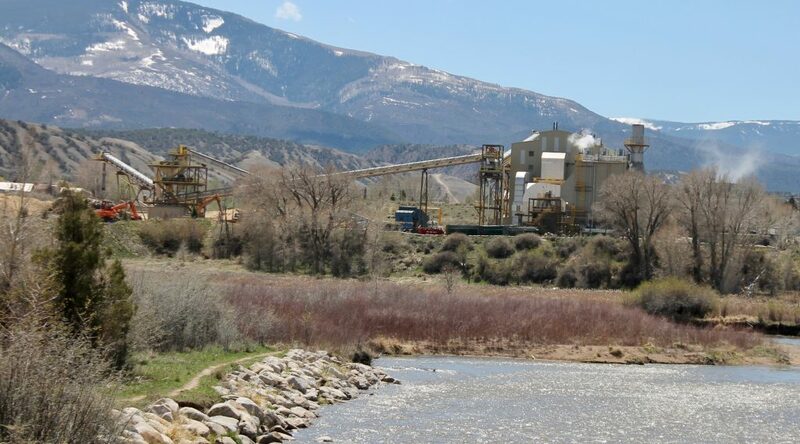 Evidence suggests traction sand in the Basin of Last Resort is not the primary cause of Gore Creek degradation, however, as tests have shown the macroinvertebrate levels to be higher in the areas near the basin. Nevertheless, the traction sand could be a contributing factor (the main factors identified are urban runoff, drainage from impervious surfaces and loss of vegetation) and regular cleanings of the basin have been suggested as a measure that could improve creek health. The goal is to prevent the sand from getting downstream where it could further degrade the already compromised stream quality. Until recently, however, cleaning the basin had a price tag that prohibited the effort. When the Basin of Last Resort was cleaned in 2009, extensive permitting and issues with diverting the water complicated the effort and caused major expenses along the way. The major challenge was, simply, accessing the stream with the heavy equipment required to clean out the sand. With help from the U.S. Forest Service, the Eagle River Watershed Council and the Black Gore Creek Steering Committee, the Colorado Department of Transportation was able to design and build an access road to the basin. It was completed about a year ago for $370,000. 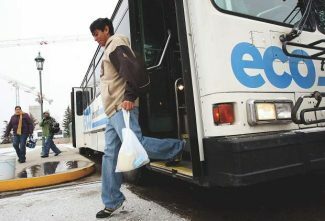 “It really was a collaboration of all of our groups to come together to try to optimize this design,” said Karen Berdoulay, a resident engineer with the Colorado Department of Transportation. 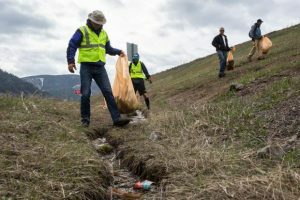 Eagle River Water & Sanitation, Lotic Hydrological LLC and the town of Vail also contributed to the effort. With the access road now complete, there’s no longer a need to clean the basin all at once while the equipment is there. Cleaning can be done in phases as the area is now easily accessible. 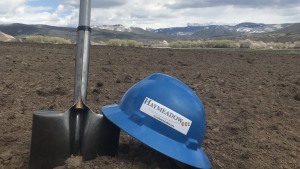 The Colorado Department of Transportation contracted with MS Excavation for the current Basin of Last Resort cleaning, which is expected to be completed by the end of the month.